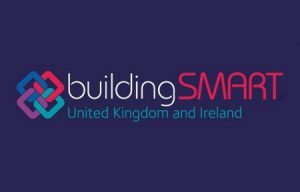 The UK BIM Alliance, has merged with BuildingSMART UK & Ireland.. 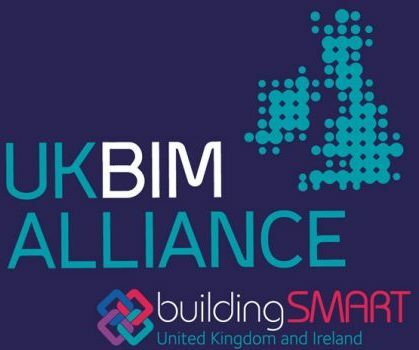 The UK BIM Alliance is YOU! 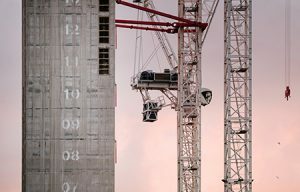 Our work is for the industry, by the industry. 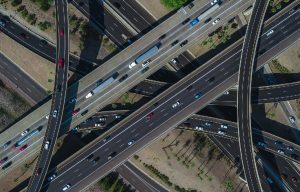 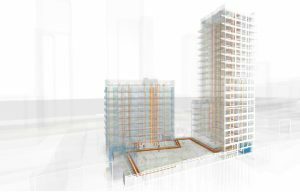 We are here to help the built environment sector to take the first fundamental step in your journey to digital transformation. 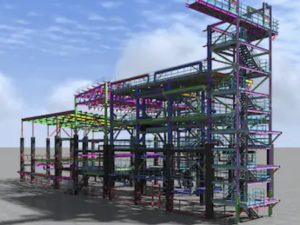 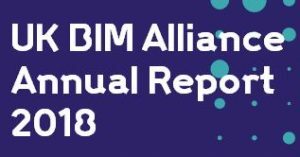 The UK BIM Alliance aims to ensure BIM becomes buisness as usual whilst at the same time transforming and future proofing the way the industry works.